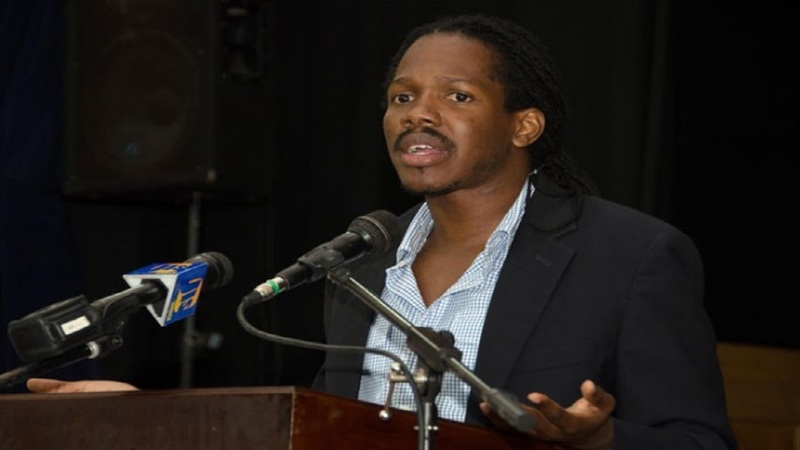 Despite expressing some reservations on radio earlier on Monday, Senator Damion Crawford will be representing the opposition People’s National Party (PNP) in the upcoming by-election in East Portland. His candidacy was “overwhelmingly approved” by the PNP’s Executive Committee Monday evening with the party immediately signalling that it is united as it now focuses its efforts on retaining a seat it has not lost in three decades. 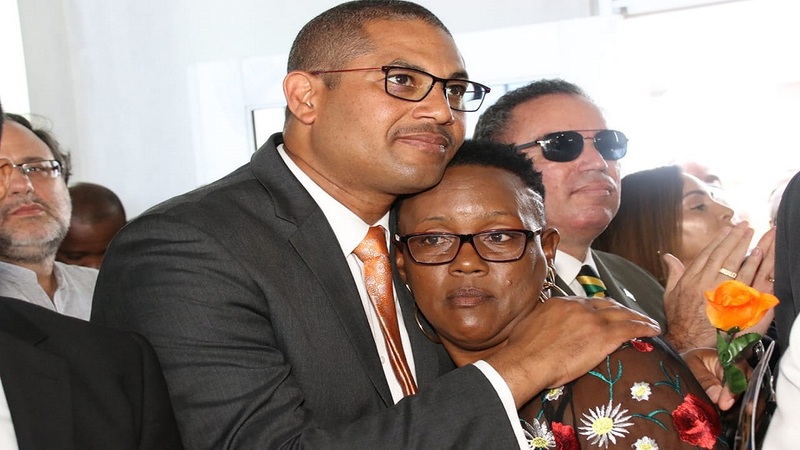 According to a PNP news release, Crawford was immediately congratulated and endorsed by fellow applicant, attorney-at-law Andrea Moore, following the decision taken by the executive. “Damion and I will be campaigning vigorously together to ensure victory for the People’s National Party. There will be no divide here, it is one mission – victory for the PNP,” Moore emphasised despite being overlooked for the seat. The East Portland seat was made vacant following the February 2 murder of the sitting Member of Parliament, Dr Lynvale Bloomfield, who was laid to rest on Saturday. 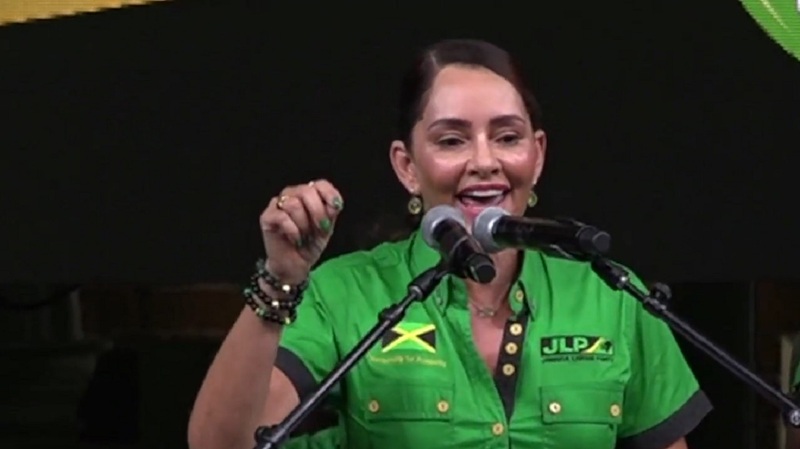 Prime Minister Andrew Holness has not yet indicated when the by-election will be held, but the governing Jamaica Labour Party (JLP) will be represented by Ann-Marie Vaz, wife of the sitting MP for West Portland, Daryl Vaz. Political pundits are expecting a battle royal as the PNP looks to hold on to one of its safest seats, having won it in every election since 1989, while the JLP is looking to wrest it from the opposition and extend its slim majority in the House of Representatives. “The party’s campaign machinery would be fully engaged to support Comrade Crawford and the team to retain the constituency, which has been loyal to the PNP for over 30 years in seven consecutive general elections,” said PNP General Secretary, Julian Robinson. If he wins, the constituency of East Portland will be the second to be represented by Senator Crawford. He represented the neighbouring constituency of East Rural St Andrew between 2012 and 2016. He also served as Minister of State for Tourism and Entertainment. Crawford did not seek re-election in 2016 and has since served as a member of the senate and the PNP’s Shadow Minister of Youth. He won the Vice Presidency of the PNP in September 2018, amassing the largest number of delegate votes. Senator Crawford is a lecturer in marketing at the Mona School of Business, University of the West Indies, Mona; a businessman and a partner in the egg company, Crafton Holdings, which won last year’s JMEA Awards for best new manufacturer as well as the Buy Jamaican Award. 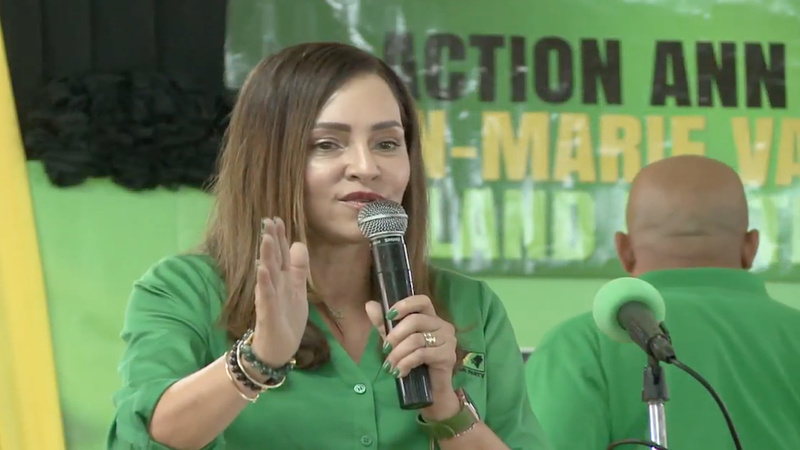 Meanwhile, JLP Chairman, Robert Montague, told Labourties in Portland on Sunday that Ann-Marie Vaz will defeat whichever candidate she faces. He claimed Moore would have been the candidate that would prove difficult to beat.